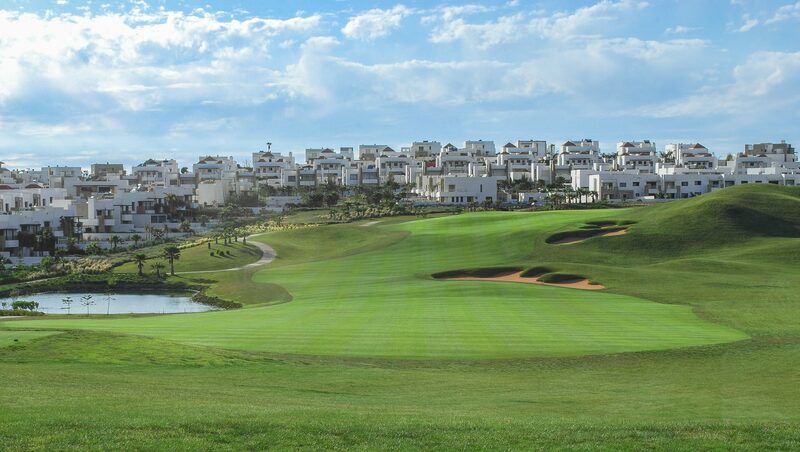 To design in association with Angel Gallardo and Neil Coles a Championship golf course, capable of holding tournaments on the European Tour. 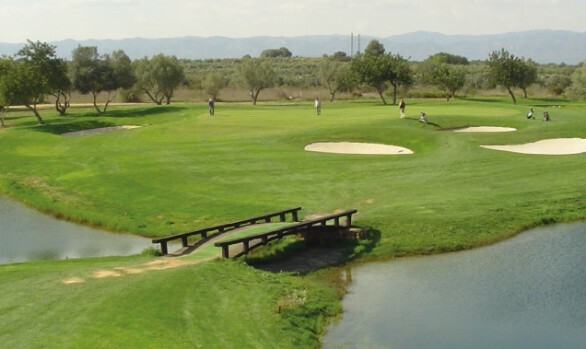 Located in the North East of Spain between Barcelona and Gerona, in the town of Caldas. 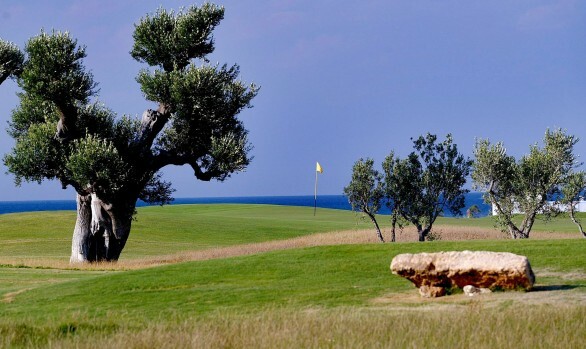 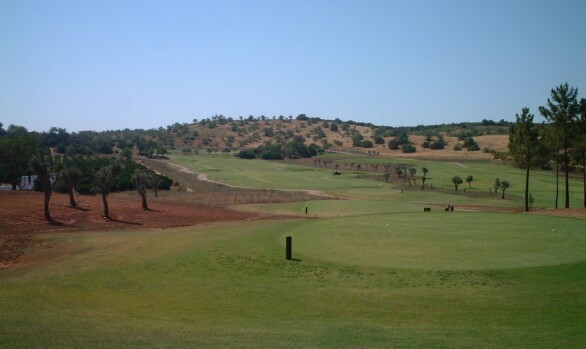 Initially rocky terrain with steep ravines, the golf holes were cleared through pines, Spanish Oaks and Olive Trees. 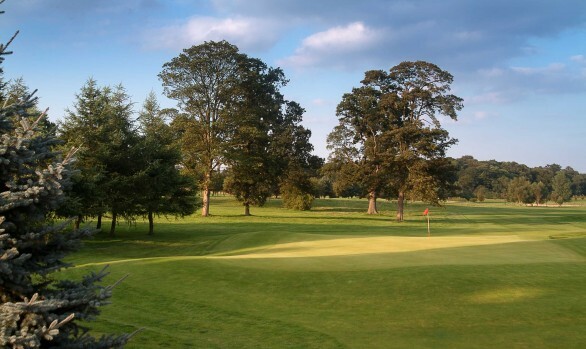 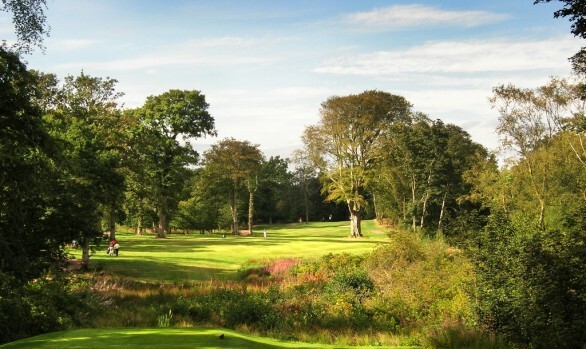 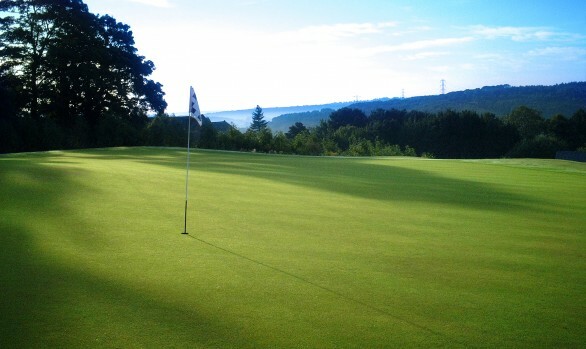 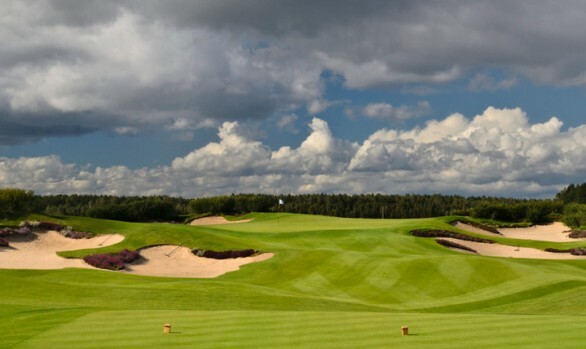 Generous fairways swoop from elevated tees, superb bunkering around firm greens with a number of large lakes on the course which blend with the landscape and come into play on some holes. 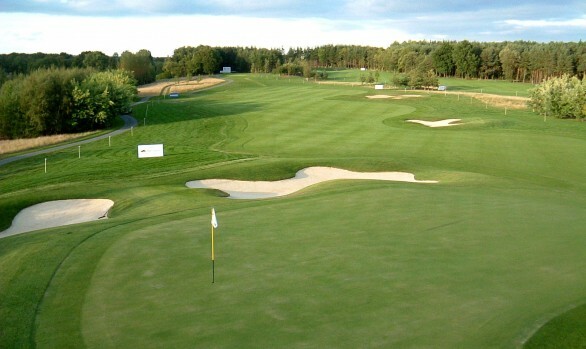 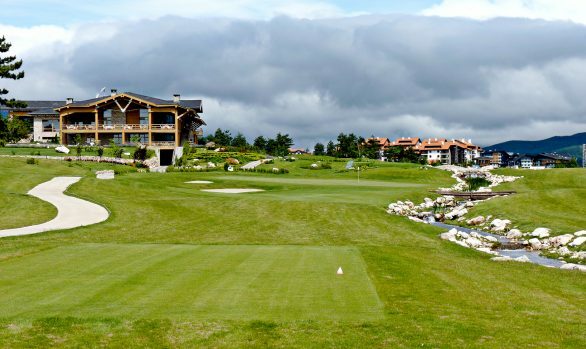 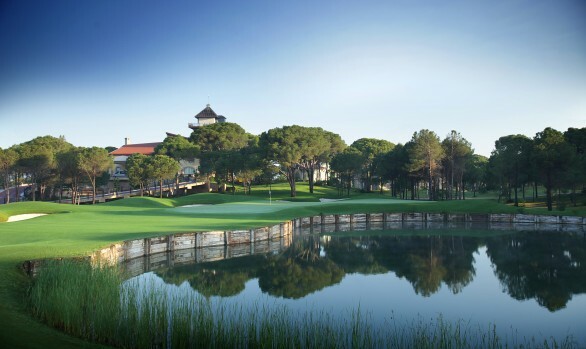 Opened for play in June 1999, within months of opening the course was rewarded with the hosting of the 1999 Sarazan World Open. 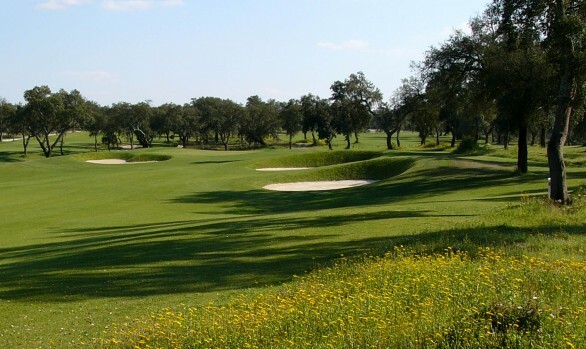 In 2000 and 2009 the course hosted The Spanish Open. 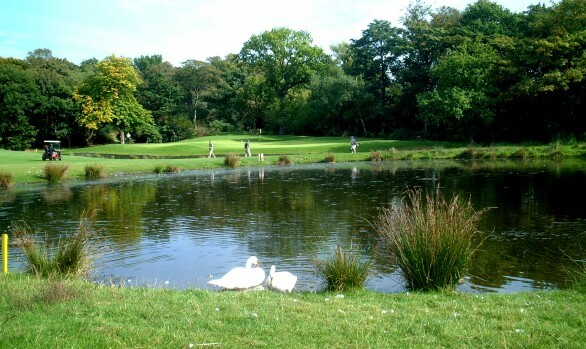 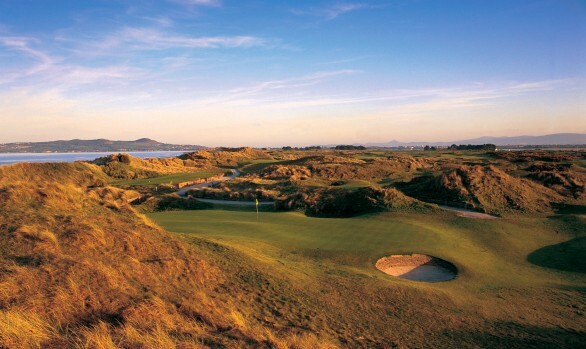 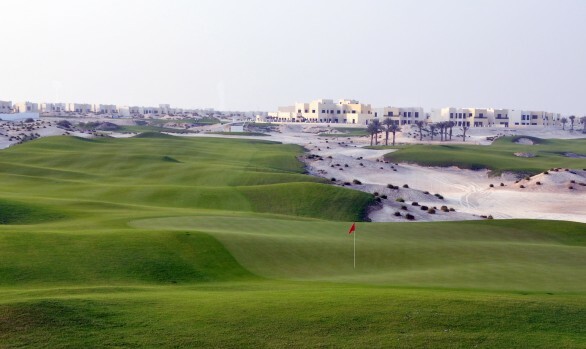 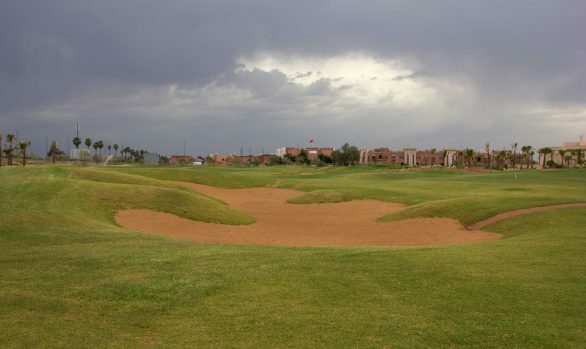 Listed in Top 100 Golf Courses in the World – Golf World – 2011. 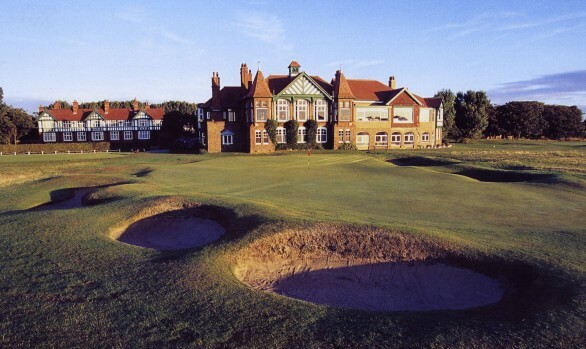 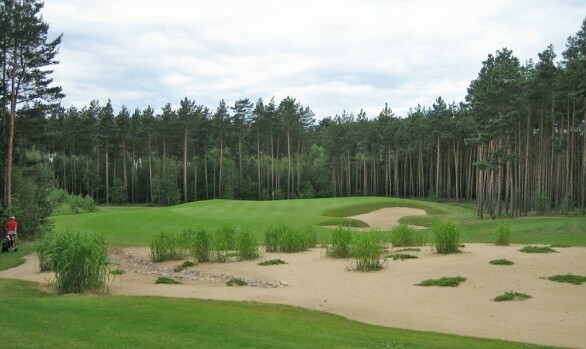 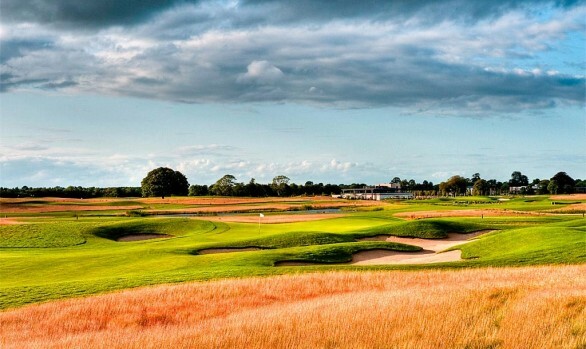 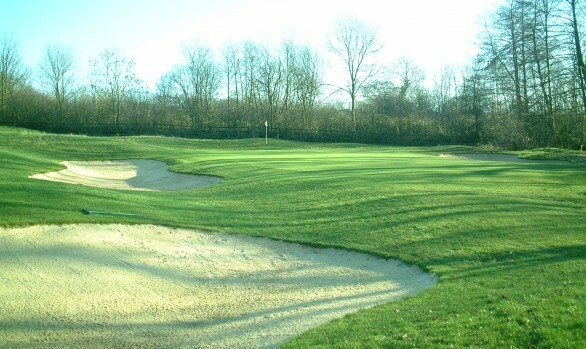 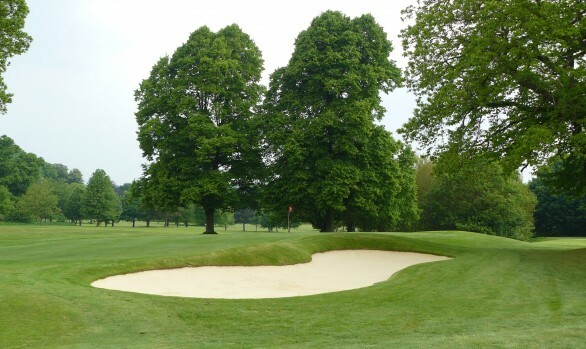 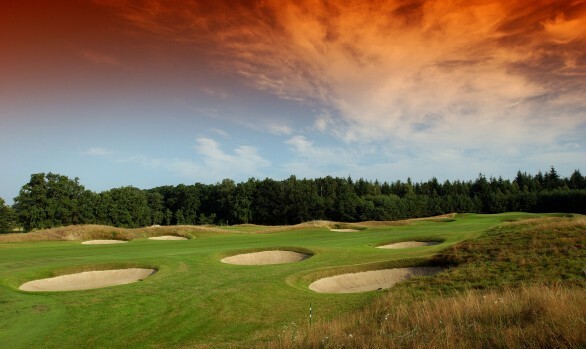 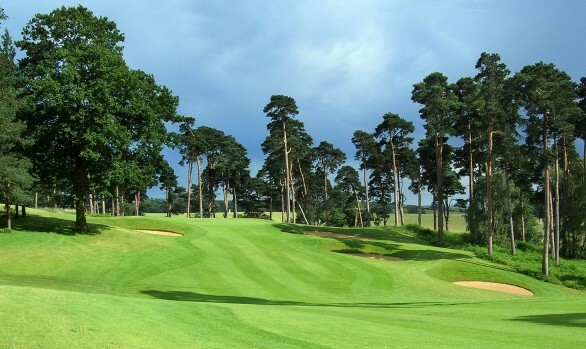 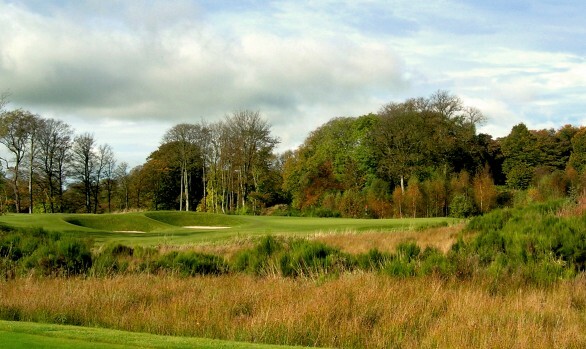 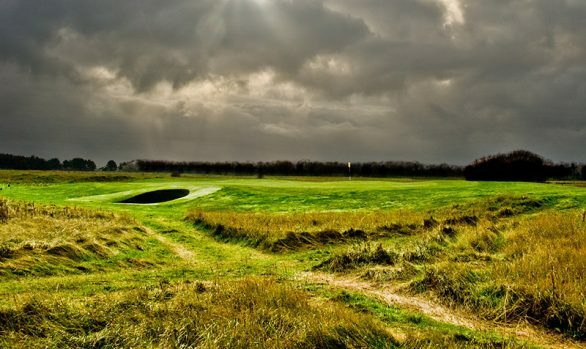 Listed in the Top 10 of Top 100 European Courses – 2009. 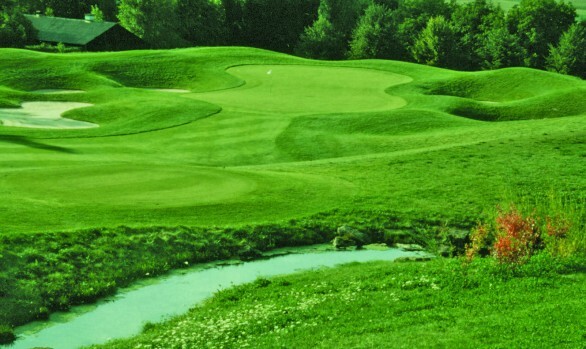 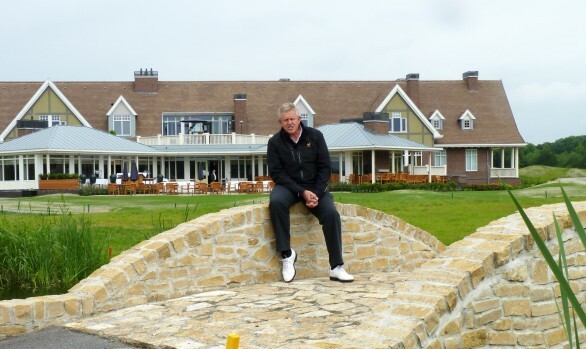 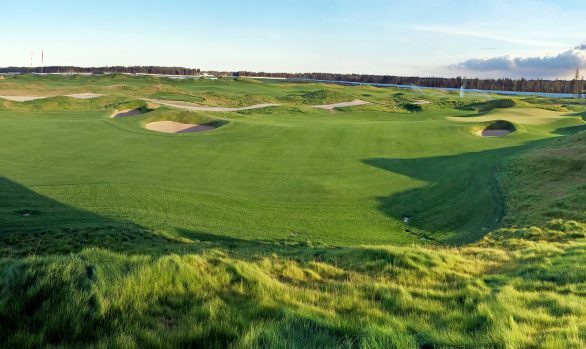 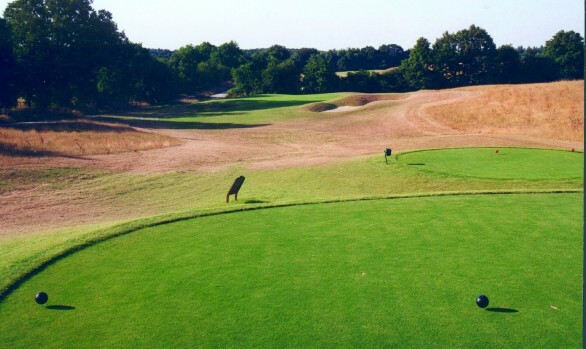 Best New Course in Europe – Golf World – 1999. 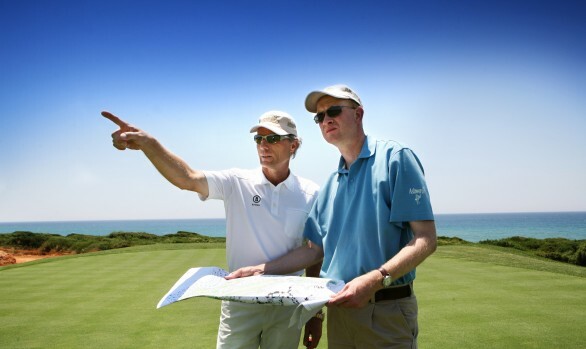 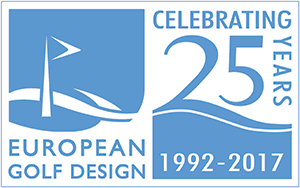 A member of European Tour Courses.